Who would have guessed 10 years ago, that a little group of women from Ukraine would become one of the most noticeable, controversial, beloved (and also hated of course) feminist movement today? That FEMEN HQ would become Paris after fleeing Kiev? That not only many French women, but also Spanish, Swedish, Turkish, Tunisian, German, Canadian and American women would cover their bodies with slogans, cover their hair with flower crowns to denounce the sexist, political, and religious oppressions of which they are victims? Who would have guessed that in 2018, Iranian women would have the idea of launching a branch of FEMEN, at a historic moment when women are taking to the streets to fight against compulsory veiling? Who would have imagined that FEMEN would manage to defy all security services by facing Putin and Berlusconi face to face? That we’d bypass New York City Police and Secret Service security to infiltrate the polling station of Donald Trump on America’s Election Day in 2016? That we’d manage to silence Marine Le Pen in France? 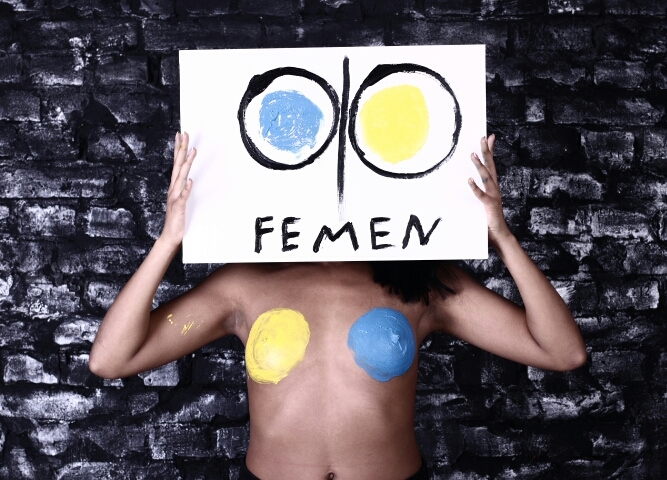 With ardor, passion, humor and determination (and obviously many arguments) FEMEN has brought her methods and utopian dreams into this new feminist era that continues to grow to unite. To celebrate our 10-year anniversary, we chose La Bellevilloise (which has also recently celebrated its 10 year anniversary), a hotbed of activism and pop feminism. For her anniversary, FEMEN thinks big (we’re not gonna change that), a Riot Party, with talks, exhibits, gigs and DJs. Performed by high-flying artists… let’s not spoil the surprise! A well-prepared party releases a trailer like a commando action. We will remake the world together at La Bellevilloise on April 19th, and will continue to do so everywhere else each day after! Never forget that it only takes one person to change the world. That means you (yes, you) too! All artists will perform as volunteers at our Riot Party. Because to this day, no billionaire had financed us yet (time to break the myth), you will be able to donate from 1 to 10 euros at the entrance. 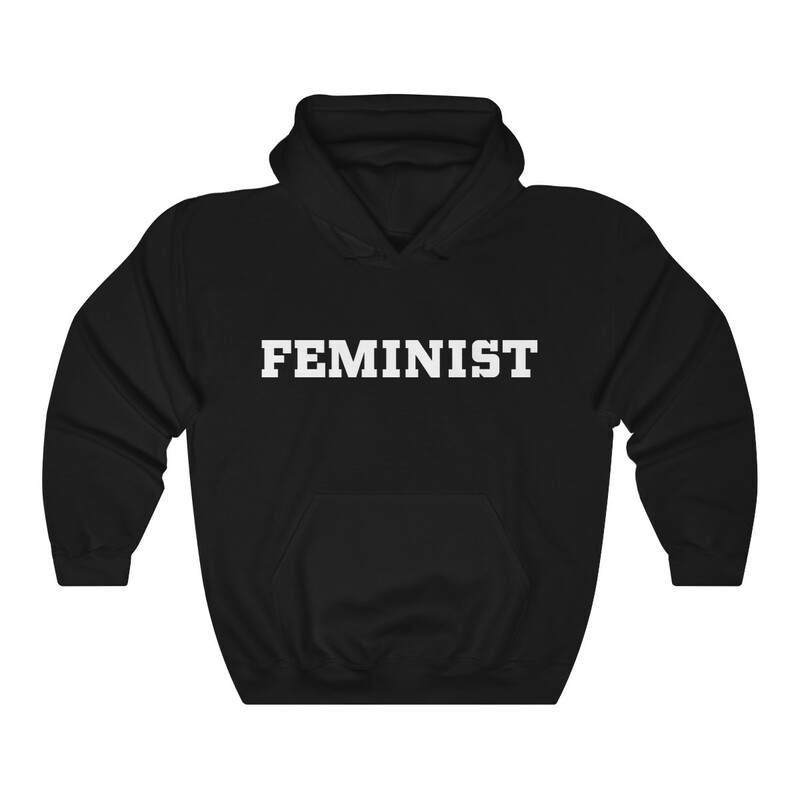 The money raised will be used to finance our future FEMEN actions, to make the dictators, extremists and patriarchs from all over the world tremble and to make feminism resonate at all places and at all times.